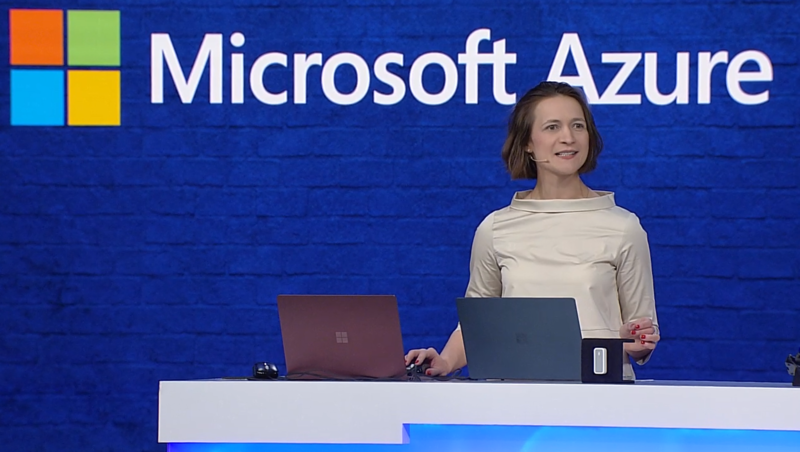 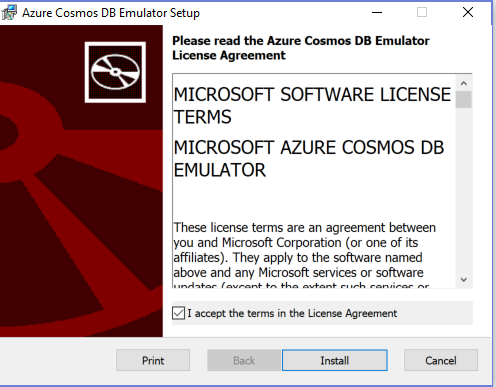 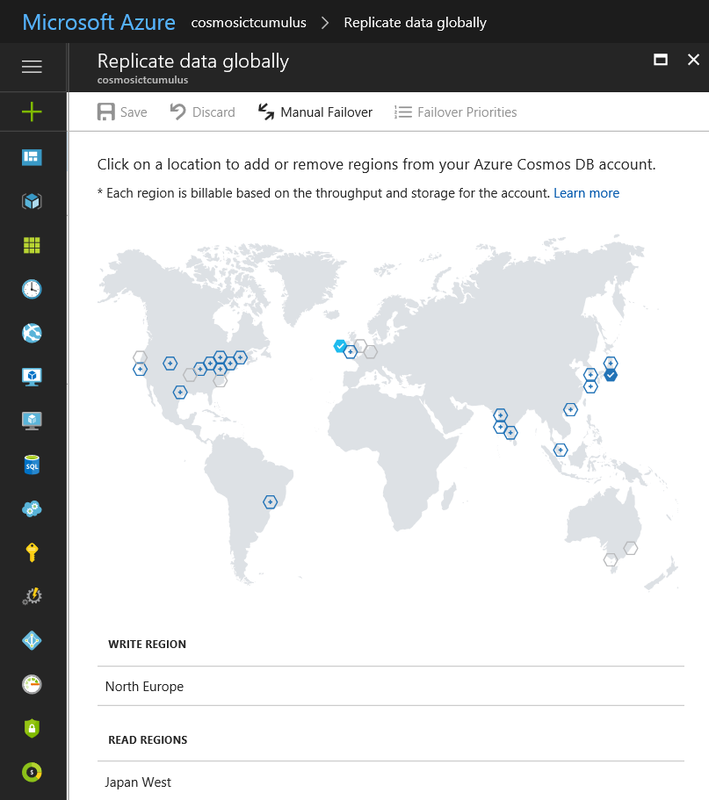 Azure Cosmos DB is Microsoft’s globally distributed, multi-model database service for mission-critical applications. 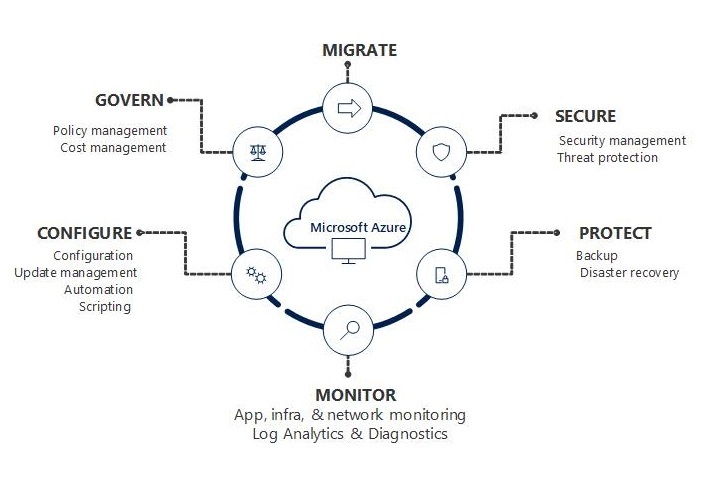 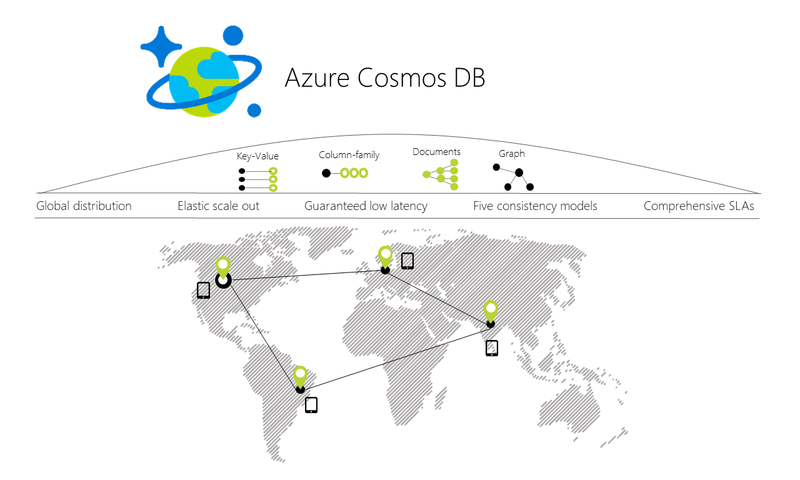 Azure Cosmos DB provides turn-key global distribution, elastic scaling of throughput and storage worldwide, single-digit millisecond latencies at the 99th percentile, five well-defined consistency levels, and guaranteed high availability, all backed by industry-leading SLAs. 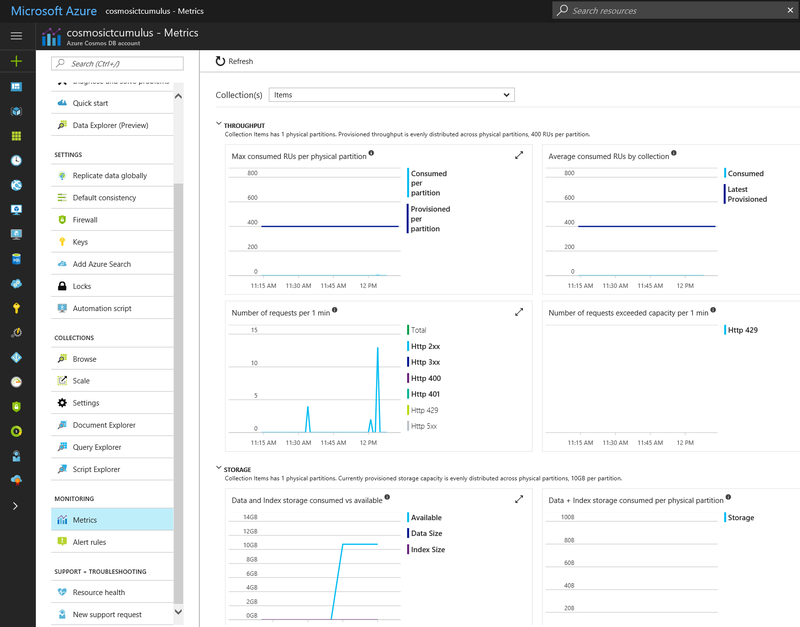 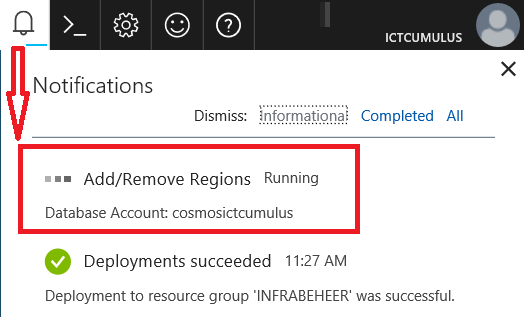 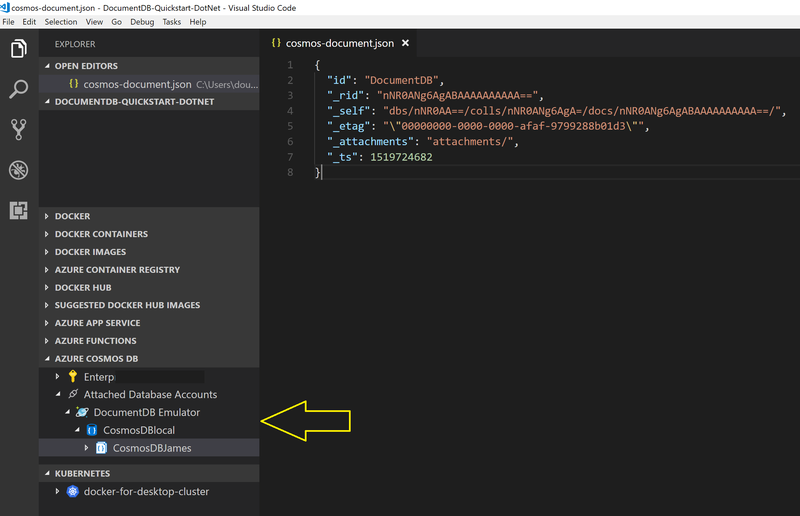 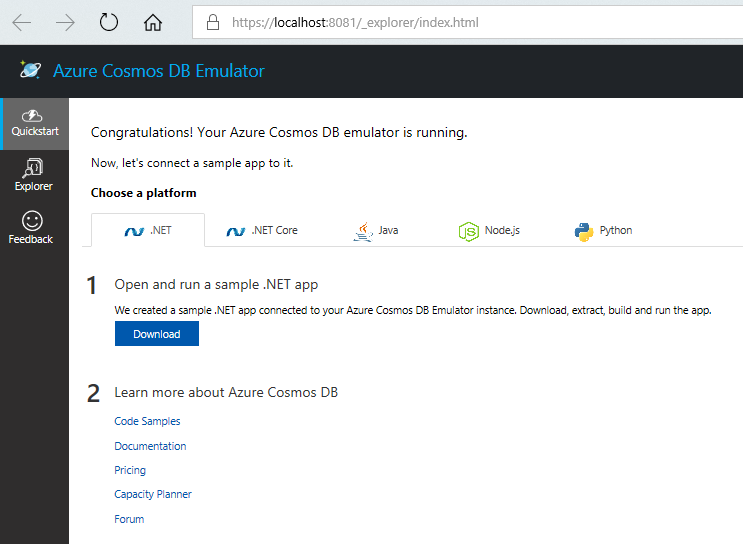 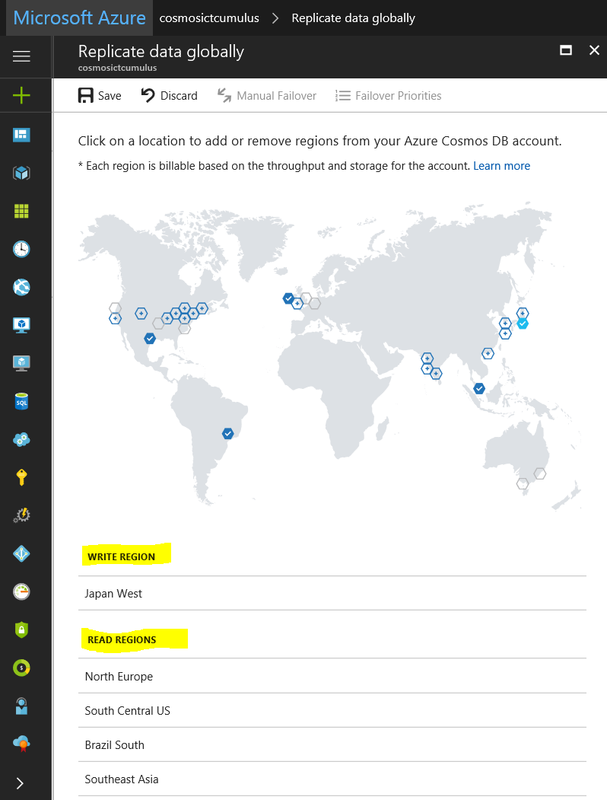 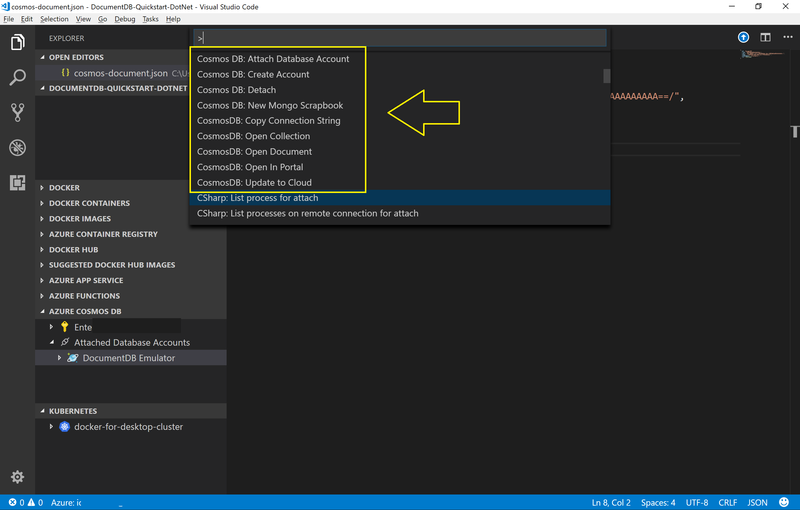 Azure Cosmos DB automatically indexes data without requiring you to deal with schema and index management. 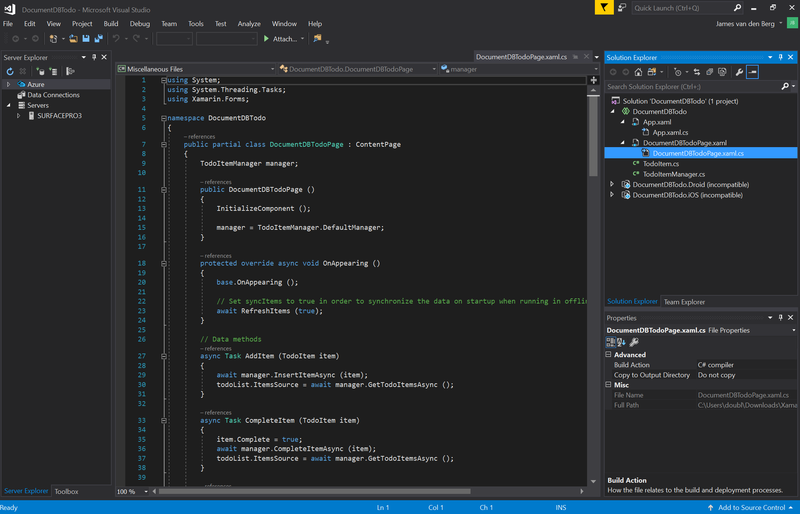 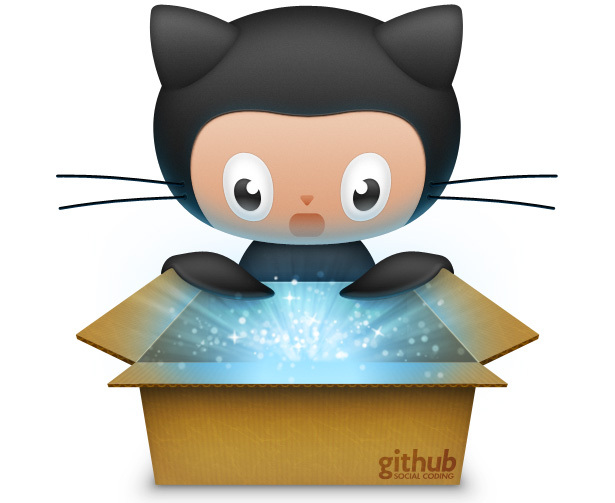 It is multi-model and supports document, key-value, graph, and columnar data models. 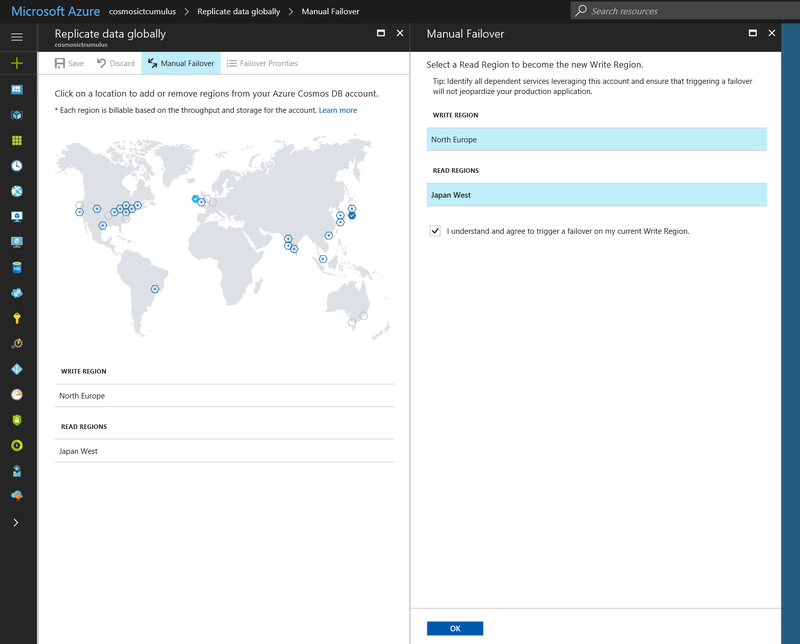 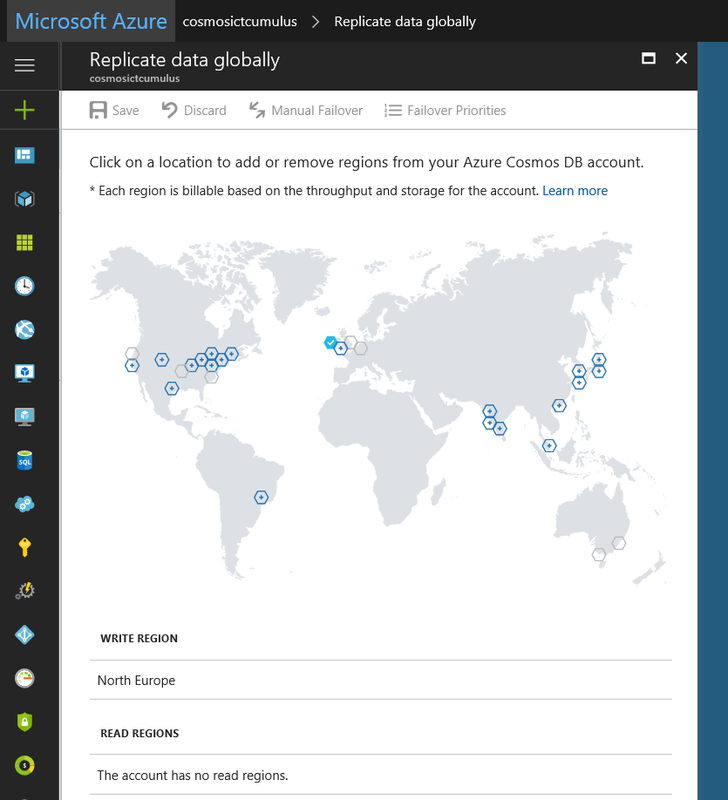 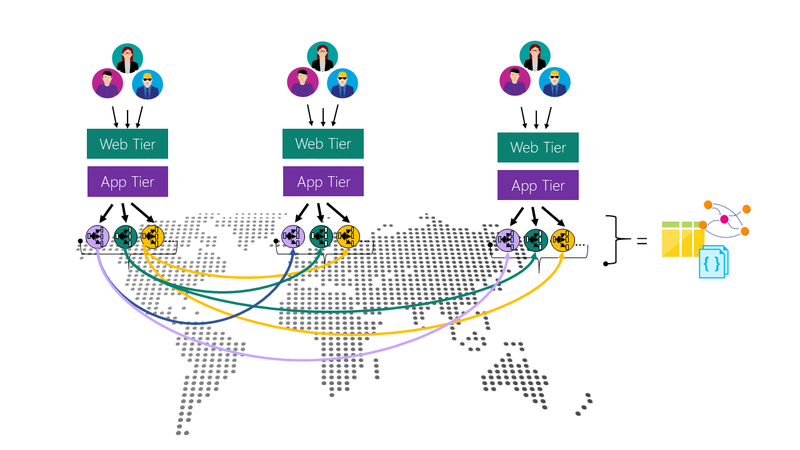 As a cloud-born service, Azure Cosmos DB is carefully engineered with multi-tenancy and global distribution from the ground up. 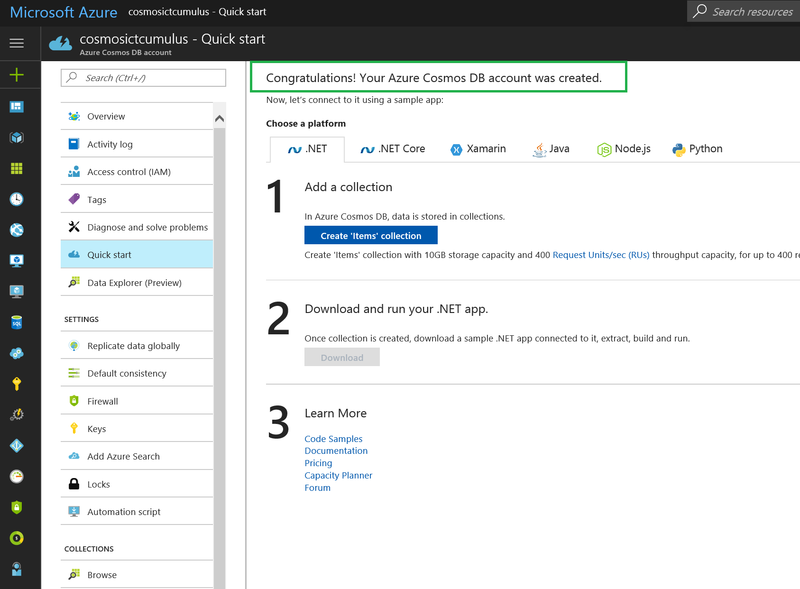 From here you can select your Platform and Add Collection. And you can add more Regions like this. 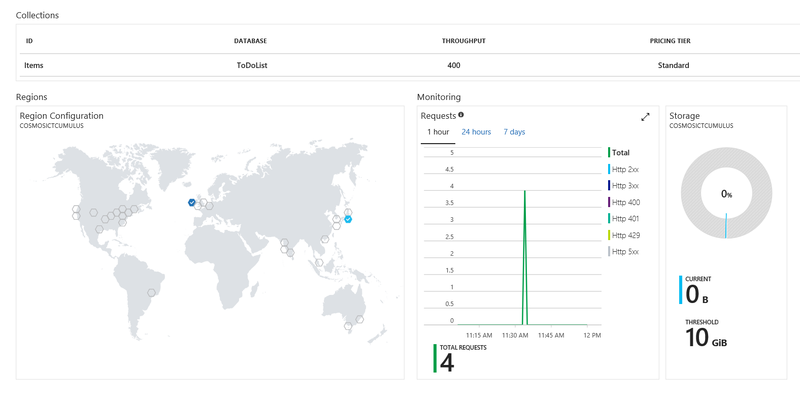 And of course everything is in the metrics monitoring. 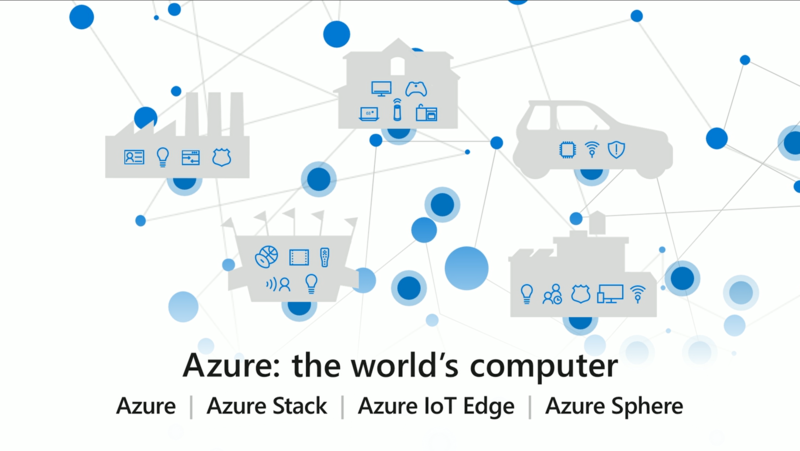 It’s a Great Microsoft Azure Cloud solution for Enterprises doing business all over the world and for Developers to make Epic Things ! 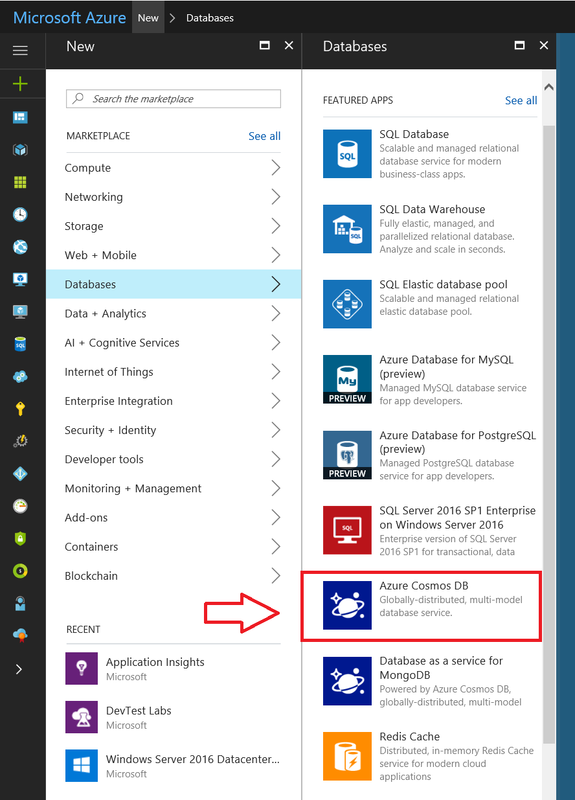 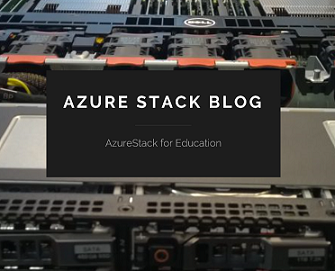 Categories: ARM, Azure, Microsoft Azure, SQL, Uncategorized, WindowsAzure | Tags: Azure, Cloud, CosmosDB, DevOps, DocumentDB, Microsoft, SQL, Xamarin | Permalink.